The power is in the grasp of little ones as they control their Chad Valley Crane, complete with realistic sounds. Utilise the remote control to move the crane from side to side and lower the levers to move ground based objects from one place to another. 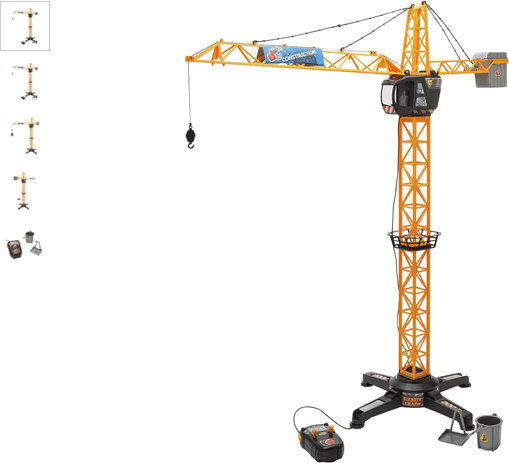 The crane cab allows for other toys to be included in the play! Get money off with April 2019 free Argos voucher codes, see if there's a discount code for the Chad Valley Crane product.